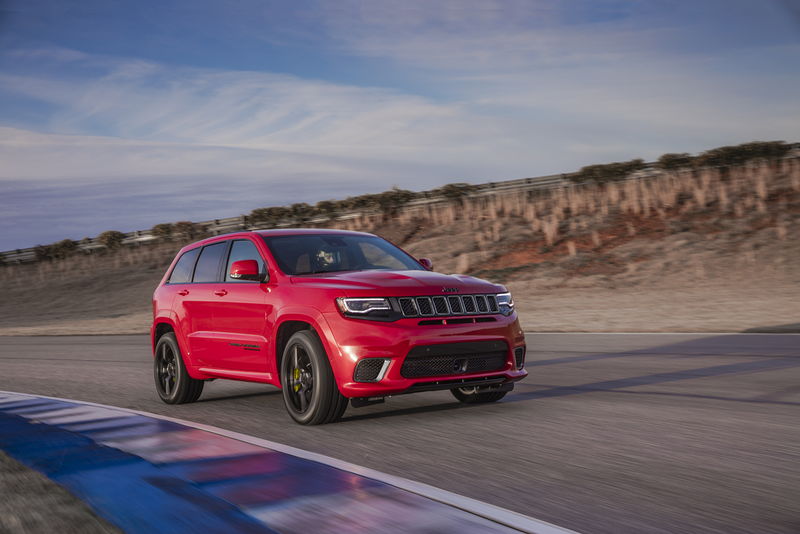 Not only is the 2019 Jeep Grand Cherokee a rough-and-tumble midsize SUV with great engine options, performance systems, and interior dimensions, but it has a 639-mile highway driving range1. That’s the type of stat that compelled our Wilsonville CDJR team to get on writing this review. Drop us a line if you’d like to take a test drive, as we’re here to serve all our Sherwood, Woodburn, and Wilsonville customers. Plus, regardless of which engine you’re running, you’ll be able to read all of your performance stats on your midsize SUV’s Uconnect® touchscreen. It’ll display real-time updates on horsepower, torque, g-force, fluid levels, pressure gauges, braking distances, oil temperature, and even 0-60 and 0-100 MPH timers. The Jeep Grand Cherokee also comes with a bunch of different technologies that promote traction, handling, and braking. Systems like these are crucial to adventuring and exploring off the beaten path. Jeep Quadra-Trac® Active On-Demand 4X4 System. 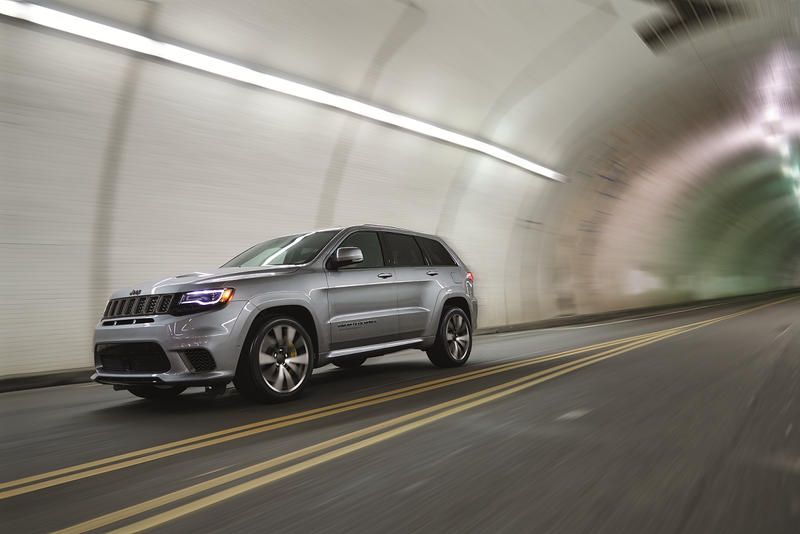 This is available on the SRT and Trackhawk trim levels. Selec-Trac® System. You’ll have five drive modes at your fingertips: Auto, Sport, Track, Snow, and Tow. BILSTEIN® Adaptive Suspension System. The Jeep’s dampers are adjustable for sportier driving sessions. High-Performance Brembo® Brake Systems. Slotted rotors and six-piston brake calipers get the job done. If you’d like to feel what it’s like to drive a vehicle with all these performance considerations, get in touch with us today, and we’ll set you up with a test drive. You’ll also discover just how spacious the cabin is. On some of the roomier models, front passengers will enjoy 39.9 inches of headroom and 40.3 inches of legroom, while rear passengers will enjoy 39.2 inches of headroom and 38.6 inches of legroom. Or, you could forgo the second row of seats (by stowing them), thus carrying up to 68.3 cubic feet of cargo. However, even by keeping the second row in its place, you’ll still have a cargo capacity of 36.3 cubic feet. 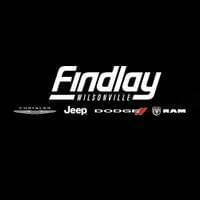 Test Drive the Jeep Grand Cherokee in Wilsonville OR! Regardless of whether you live in Wilsonville, Woodburn, Sherwood, or any of the surrounding Oregon communities, you can test drive the 2019 Jeep Grand Cherokee today at Wilsonville CDJR. Just contact us! Simply text us, hit us up on social media, or stop by our state-of-the-art dealership in person. Thank you! 1EPA estimated 26 hwy mpg and 24.6-gallon fuel tank, 4×2. Actual mileage may vary.